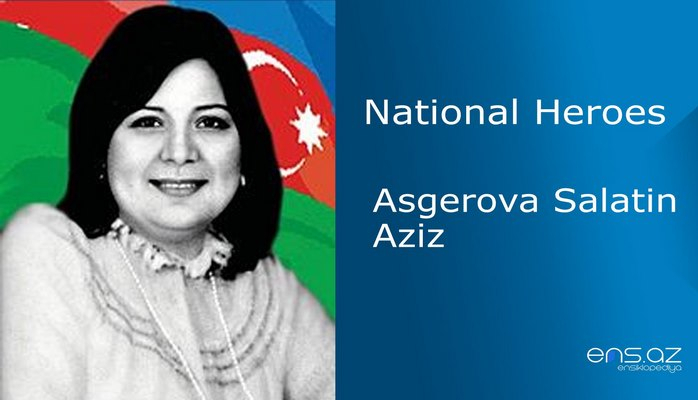 He was born in Sarijig village of Fuzuli region on the 22nd February, 1955. He finished Garakollu secondary village school in 1972. Faig was called for military service in 1973. 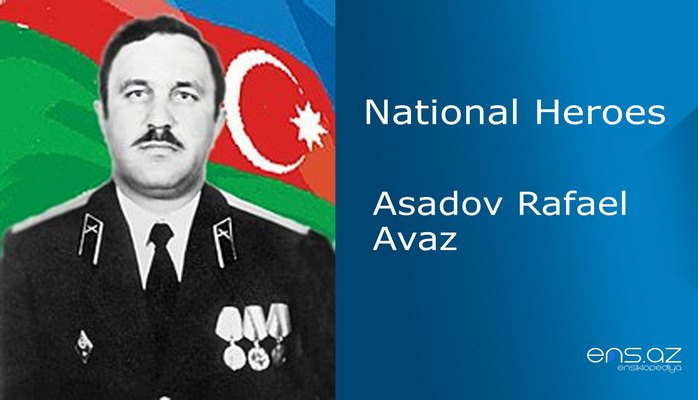 He served in Arkhangels province of Russia and was demobilized from the Army in 1975. 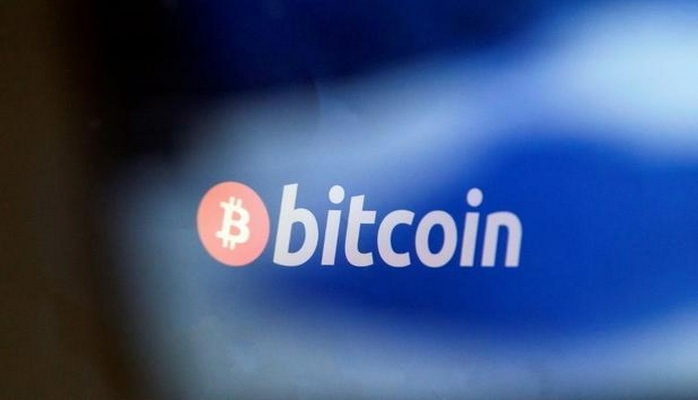 After he was discharged from the Army, he started working as a police officer in Plisetsk city of the same province. While working there, he also studied at the Correspondence Department of High Police Scholl of Saints Petersburg city. After he finished the school with the rank of lieutenant in 1984, he now started working as a district commissioner in the same region. 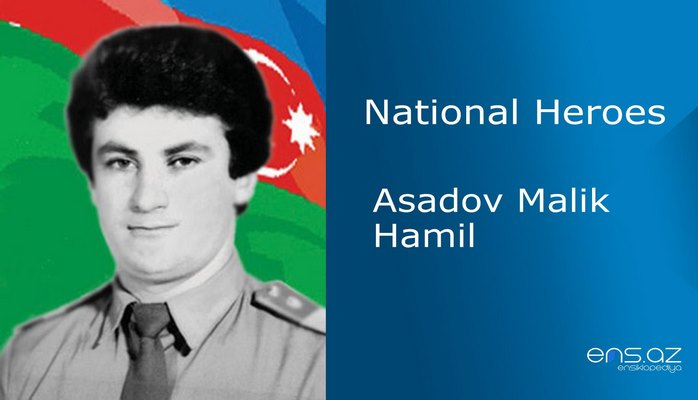 After the Tragedy of January the 20th, 1990, he returned back to Azerbaijan and applied for the Ministry of Internal Affairs. 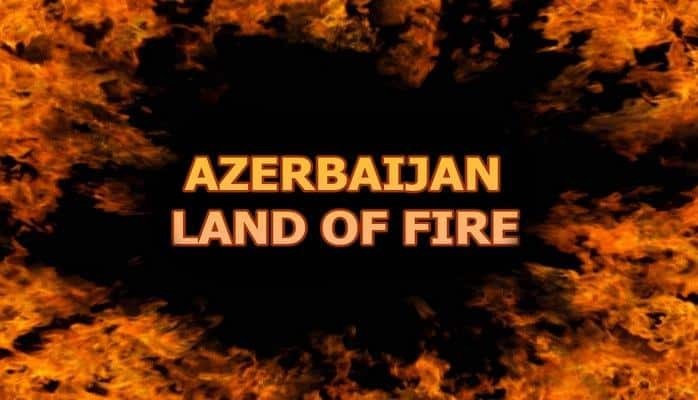 Considering his experience in Police system, the Government appointed him as a district commissioner in Khojavand region. He was doing his best to protect the civilians from the enemy attack, when needed to evacuate them to safer places and he was also active in the defense of the posts from the enemy. The courage he showed in the battles in Tugh, Akhullu and Garadaghli villages showed his true patriotism. Kochbay village had become a real nest for the enemy bandits. Faig came up with a good plan in order to clean the village from the enemy forces. The enemy outnumbered our soldiers. They started retreating when they saw that the enemies were too many in numbers. And Faig was wounded in his arms in this bloody battle. Despite this fact he wanted to continue fighting, he would encourage other soldiers by saying; “Forward”, only forward! Faig was searching for the enemy militants that were hiding in the village houses, and trying to destroy them, but suddenly he was shot in his chest. He closed his eyes forever on the 10th of January, 1992. He was married and had two daughters. 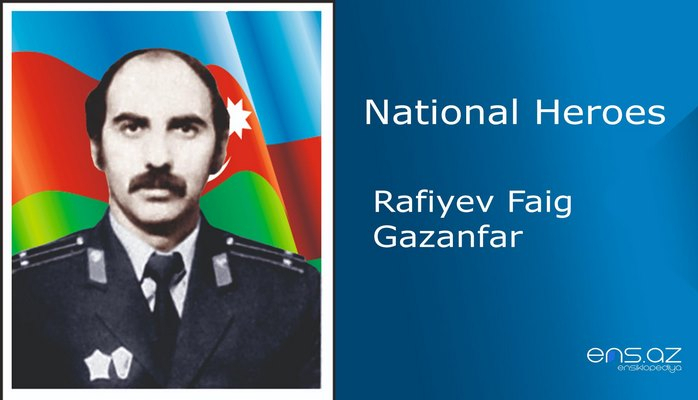 Rafiyev Faig Gazanfar was posthumously awarded the title of the “National Hero of Azerbaijan” by the decree # 264 of the president of Azerbaijani republic on the 2nd of October, 1992. He was buried in Sarijig village. 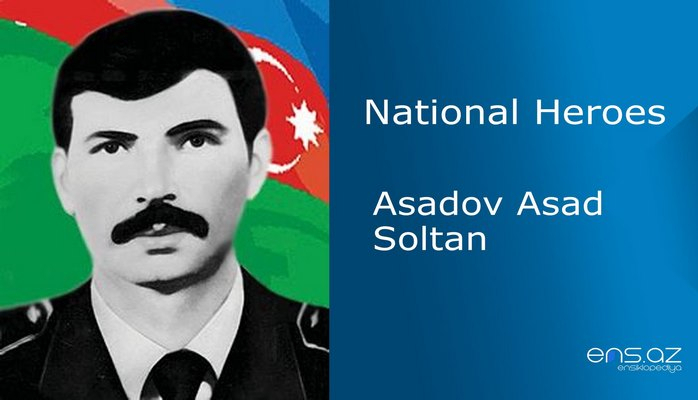 The school # 166 in Lokbatan district of Baki city is named after the hero.